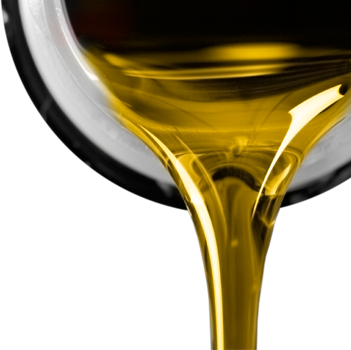 Released to the World at Beef Week in 2003 after 8 years development and testing, Bimrose Back Rubber Oil has achieved the highest acceptance rate possible. It not only chases Buffalo Flies on cattle, with or without insecticide but is proving so cost effective that people who were very doubtful at first, are now amongst it’s most dedicated users. Imagine if your cattle are standing still eating and putting on weight, they must be worth a lot more than when you weight poor cattle that have been walking around all day trying to chase flies of all types, not just Buffalo Flies. Equally effective on horses with March Flies and the Common Bush Flies. The original and still the BEST! Made to dispense Bimrose Backrubber Oil. Available in 3, 6, and 9 ft lengths, or their Metric equivalent… Also available in Metal Tank type construction which stop the cattle chewing and destroying the conventional rag type. It is amazing how quickly the cattle get used to the new types. They have been in use now for around 10 years. No maintenance, no repairs, so everyone is very happy. Made to dispense Bimrose Backrubber Oil. Same Back Rub but with a hose to take the oil into the unit.